This year marks A3C’s 10th Anniversary and is poised to be bigger than everything. There are going to be over 500 performers and just a few of the highlights so far include Slaughterhouse, B.o.B., The LOX, and 9th Wonder. That’s not even mentioning the art, style (fashion), pro audio, education, or film sections of the festival. It’s safe to say we’re going to have an amazing, but difficult to schedule adventure with our A3C coverage. We can’t wait! Ken and I are waiting for the official A3C schedule to go live so that we can plan our coverage, but we already have a huge list of artists we want to see – both major artists and new discoveries! Starting this week throughout the next month we’ll be posting some of those acts on our Twitter. We’re also putting together a nice playlist for everyone with the songs we’ll be listening to throughout our trip. You’ll be able to get your hands on the playlist at the end of the month. In addition to Ken and I providing full A3C coverage, Julian and Jermarco will also be at A3C in another aspect that we’ll be announcing within the next week! You won’t want to miss that announcement so stay tuned. Also we’ll all be available to meet up and connect with in Atlanta during A3C – we’ll let everyone know how to get in touch with us as the festival nears. 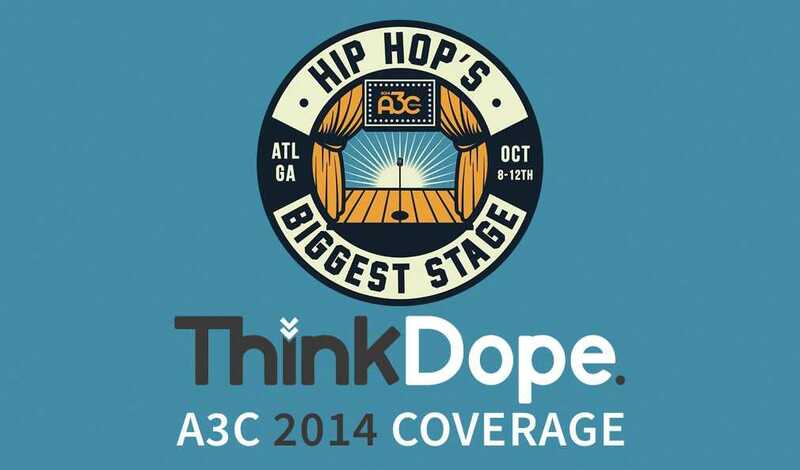 Are you excited for our A3C coverage? We are! We’ll also be exploring Atlanta for a few days so let us know in the comments some of your favorite spots!